I guess for this blog, a month still counts as 'sooner, rather than later' per the previous post. 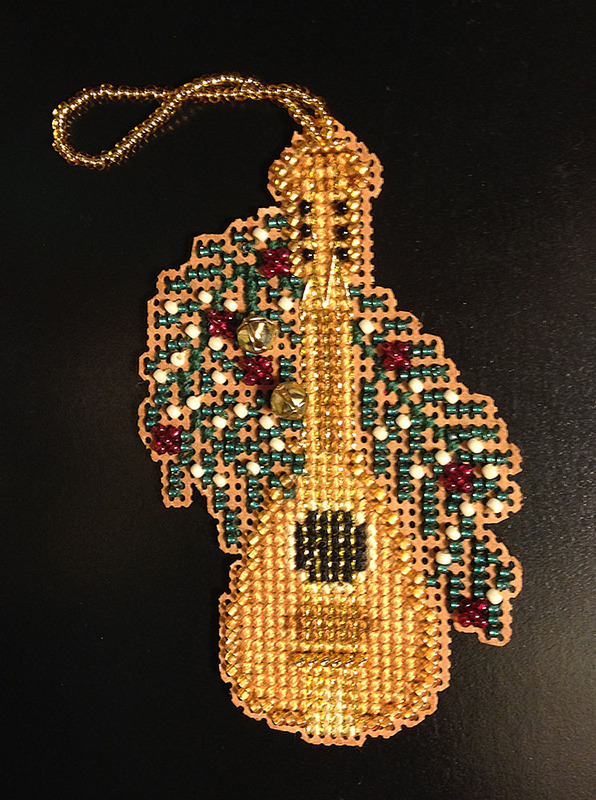 But over the Labor Day weekend, I did finish the beaded ornament I mentioned before. 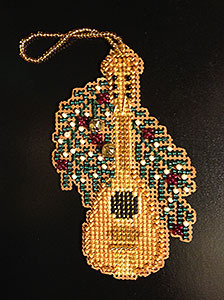 Next up for the small projects is a Mill Hill beaded snowflake ornament that has been in my to-do pile for even longer than the musical instruments kits! It's looking so great. A very nice finish.